Stan has been engaged over 25 years in multiple areas of the financial services industry. He has extensive experience in the bank and non-bank lending sectors. Stan has hands on experience in bank operations, auditing, loan origination and servicing, cash management and regulatory compliance. For the past 10 years he has focused on the ever-changing world of regulatory compliance for both state and federal financial institutions. Stan is often sought for management roles and charged with bringing forward a seasoned team, with knowledge and skills tasked to navigate the troubled waters of regulatory compliance. 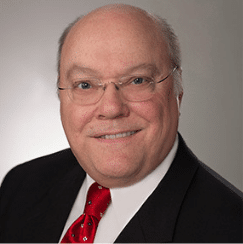 Prior to joining Warbird, Stan served as Director of Mortgage Compliance Services for a nationwide company earning an industry reputation for providing quality client-based analysis and problem solving. He is considered a Subject Matter Expert (SME) within the Consumer Financial Protection Bureau (CFPB) for bank and non-bank regulatory rules and guidelines. Stan has served in management and supporting positions for Federal Agency engagements focused on; asset management, loan portfolio servicing, compliance audits, valuations and other due diligence areas. He is considered by clients as a go-to resource and problem solver. CarolAnn has more than 20 years of extensive experience in managing process improvement for companies undergoing financial constraints, conducting forensic accounting investigations, performing risk assessment and compliance, establishing internal controls and managing the implementation of various accounting systems. She has held several vice president and senior management positions in industries that include Financial Services, Insurance and Government. She is a strategy-oriented professional who understands the cross-functional effect on the overall financial picture. Prior to joining Warbird Consulting Partners, CarolAnn was a Senior Director at Callaway Partners, where she was responsible for delivering and managing the execution of several major projects for the Service Line. CarolAnn also served as a Director for the Accounting Advisory Practice within Huron Consulting Group. She has been responsible for leading engagements in the Automotive, Manufacturing and Telecommunications industries. Her main focus, however, has been her many project management responsibilities in leading Government contracts, Financial Services engagements and overseeing Compliance and Due Diligence reviews. CarolAnn holds a PhD in Finance and Accounting from Kennedy/Stanford University, an MBA in Statistical Economics and Accounting from Cleveland State University and a BSc in Chemistry and Mathematics from the University of the West Indies. Agnes has over 20 years of accounting and finance experience. 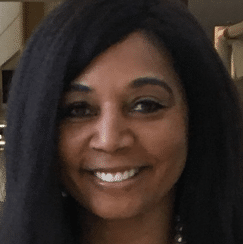 She has served in various project and program management roles for the last 12 years by managing and leading staff on compliance audits, due diligence, investigations and accounting support projects for various Federal Agencies. Agnes has spent the last eight years focused on accounting and compliance in the financial institutions. She managed teams to review and test internal controls, update and improve policies and procedures, investigations and due diligence, compliance reviews and government accounting support. 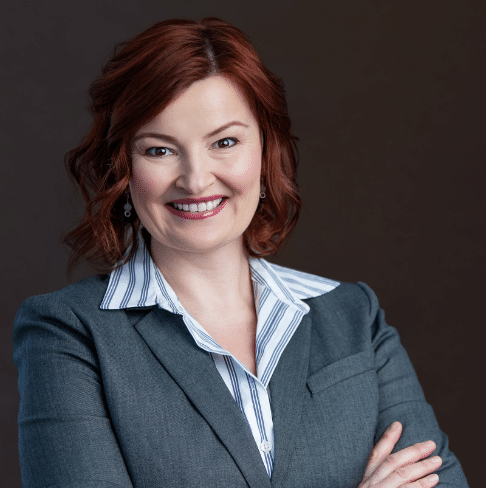 As an expert in the delivery of complex financial and accounting services, Agnes is uniquely qualified as successful problem-solver and a sought-after, value-added advisor to public and private organizations. Prior to joining Warbird, Agnes earned extensive complex project management experience addressing issues at several national and international financial service companies. She performed investigations, due diligence services and worked as a banker for clients such as hedge funds, broker-dealers, futures commission merchants and other capital markets and securities service providers. Agnes earned her MBA at the Kellogg School of Management at Northwestern University and her BS in Accounting from DePaul University; she is a Certified Public Accountant in Illinois.